Kaju has these great holiday sweaters for the next round of The Men Jail which starts on Saturday. I paired mine with some leggings and ugg boots because I was just feeling THAT basic! haha. 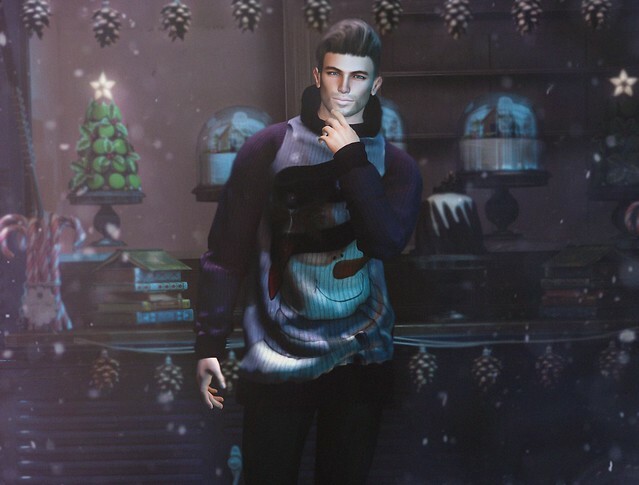 There are a bunch of different holiday textures so go pick one up and get festive!